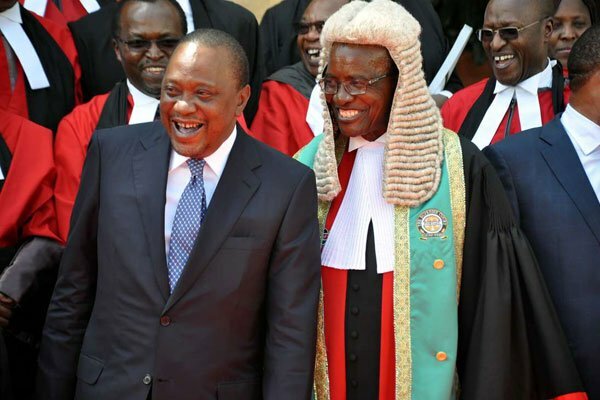 Chief Justice David Maraga is entitled to making sober decisions that affect the whole country but in his earlier years, he made a few wrong decisions that haunted him for a long time. Speaking in an interview with Daily Nation, the Supreme Court head opened up about his earlier love for the bottle and how it almost ruined his life. He spoke at a summon in at Nyambaria Boys High School in Nyamira County during the institution’s alumni service. CJ Maraga confessed that he lived a serious party life for almost 28 years. He confessed he started drinking while in High School. “There was a hill near Kisii School where we would go to drink. I continued with this habit all through to the time I worked as an advocate. From 1963 to 1991, I was a different person,” he said. He said love for the bottle also made him neglect his family. “I drank hard and except for providing for the bare necessities, I ignored my family and literally mark timed for about 20 years. I did not bother to further my professional career,” the CJ said. “But something kept bothering me and I kept telling myself that I was not doing the right thing. Towards the end of 1991, I developed a strong urge encouraging me to go to church where my wife and our daughter, who was the only child then, were attending,” he added. 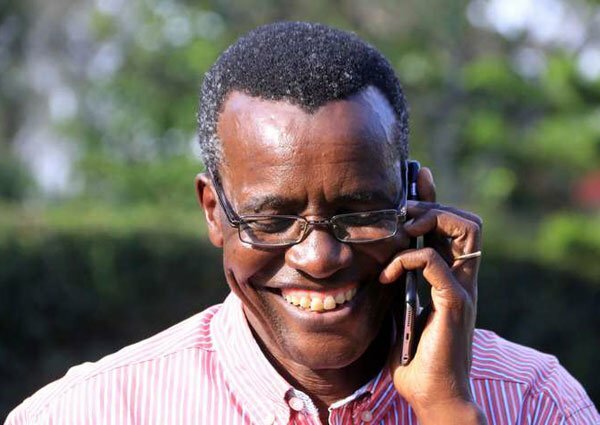 After realizing that he was heading in the wrong direction, Maraga decided to change his life by becoming a christian. “I made a decision to organise my life after having told myself that I was not born to live such a pathetic life. You are not just a statistic. God knows you as an individual. Be different. Stop being like the rest of the people in the world,” said Maraga.